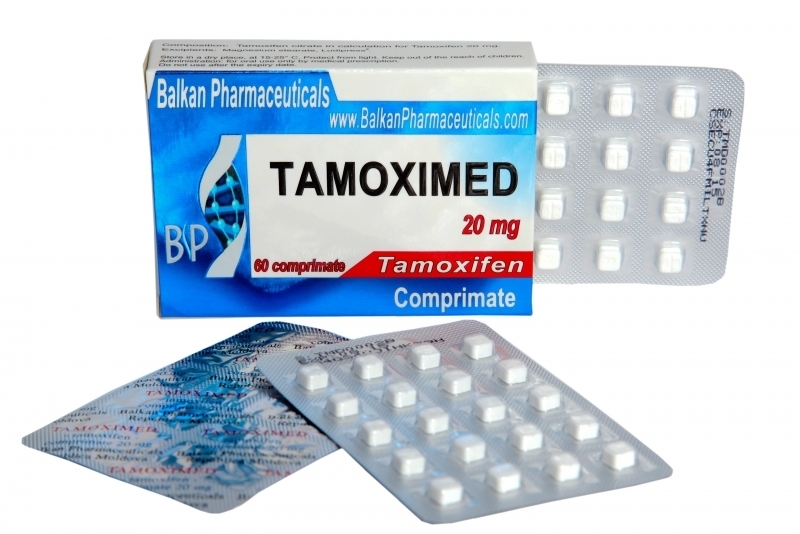 Tamoximed is the preparation of anti-estrogen group. Tamoximed is not a steroid substance, has strong anti-estrogenic properties. This is not connected to the Tamoximed ability to prevent the absorption of the estrogens in specific places of receptors of target organs. Tamoximed inhibits the receptors of autologous estrogens and due to this inhibits the progress of the tumour illness stimulated by the estrogens. Many athletes use Tamoximed enough often at the end of the steroid course because it is not able to increase the secretion of own Testosterone. The patients should have thorough gynecological (excluding pregnancy), and physical examination. The explanation of necessity of using effective contraceptive means for females is important (oral contraceptives are not secure in this case). Contraception should long for three months after the treatment with Tamoxifen. During the treatment with the preparation the control of platelets and calcium concentration, blood picture is necessary; if the use of preparation is long then the optometrist control is needed. The preparation is accurately used for the patients who have leukopenia, thrombocytopenia, hypercalcemia. It is not recommended to combine with the preparations that contain hormones, especially estrogens. The correction dosage of Tamoximed is needed when the appointment of preparations that have the effect on blood clotting system has place. The risk is higher when the simultaneous appointment with cytostatics has place.